Need A Strong Non-Standard Option? Accidents happen and according to industry estimates, the average American driver will have at least three auto claims in a lifetime. If your agency is looking to expand markets with non-standard auto insurance or commercial auto, Bridger is ready to work with you by offering a state-of-the art policy management system, in-house claims administration, and flexible underwriting for personal and commercial programs. Protects your financial interests in the event that you’re found at fault in an accident that harms other people. Protects your financial interests in the event that you’re found at least partially at fault in an accident causing damage to another person’s vehicle. Coverage typically pays for medical costs when you’re injured in a vehicle accident, regardless of who is at fault. 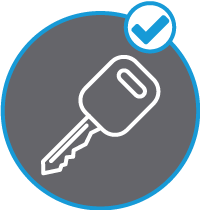 Coverage applies when another driver is determined to be at least partially at fault for a car crash and has inadequate or no insurance coverage. 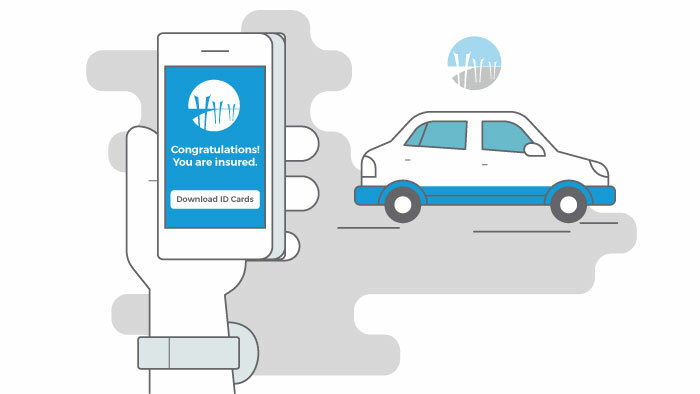 Coverage helps you recover losses to your vehicle that aren’t caused by accidents. Examples include theft, vandalism, and fire. Protect your financial interests when you cause an accident. If you do not purchase coverage, you will could be left to pay for repairs to your car out of pocket. 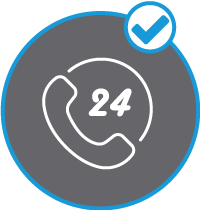 Professional assistance coordinators are training to meet our customers’ roadside needs 24 hours per day, 7 days per week. Every day of the year. 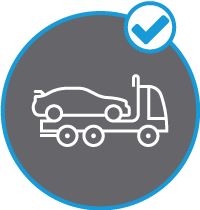 Towing assistance up to 15-miles to the nearest service facility, issuing dealership, or other destination designated by the client. Run out of gas or the radiator low in anti-freeze? 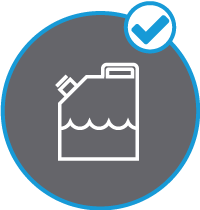 We provide assistance for gasoline, oil, fluid, and water. Flat tire assistance to inflate, repair, or replace the flat with the vehicle’s spare tire. Car won’t start? Service personnel can provide a check on the electrical system and jump-start the batter if needed. We will contact a locksmith to allow entry into the vehicle. Duplicate keys can be made at insured’s request.